Nite Nationals has been tentatively called ON for February 9 & 10, 2019. Southern Wisconsin has experienced thawing conditions during the past 24 hours with another 12 hours of above-freezing temps and rain. Current forecasts call for a hard freeze and below freezing temps beginning on Monday. We expect that this may produce sailable ice on one of these four lakes. 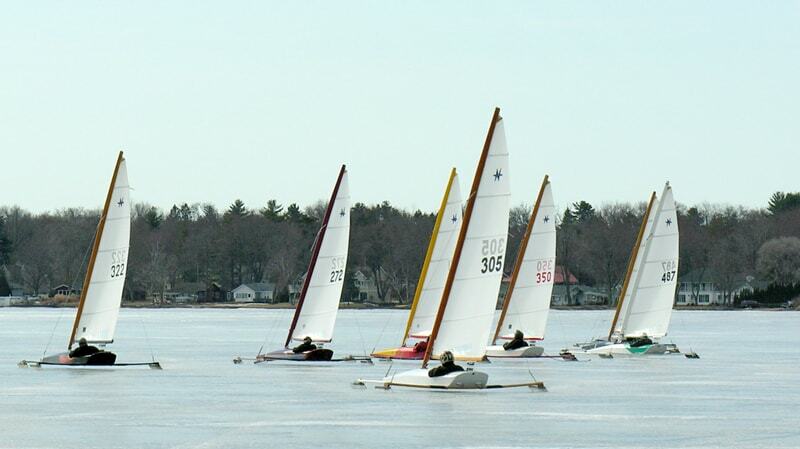 Ice scouts will be out the next few days and also Wednesday and after their reports and careful review of the forecasts we will make a final regatta call on Wednesday, February 6, by 9 PM CST. Please check the class website for more updates. 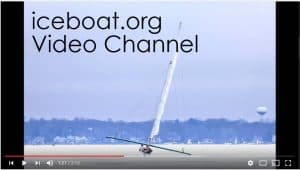 Pre-register for the regatta now on our class website and save the $10.00 late registration fee that will be charged those who register after 12 noon, CST on Friday, February 8.